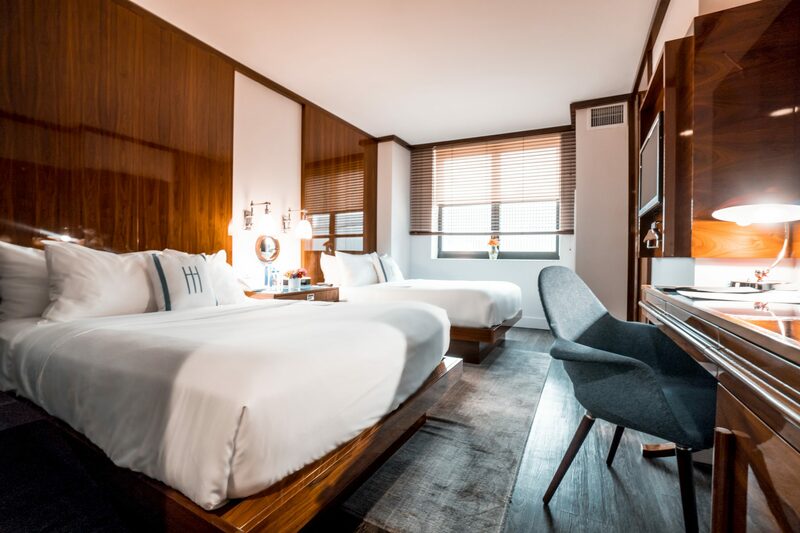 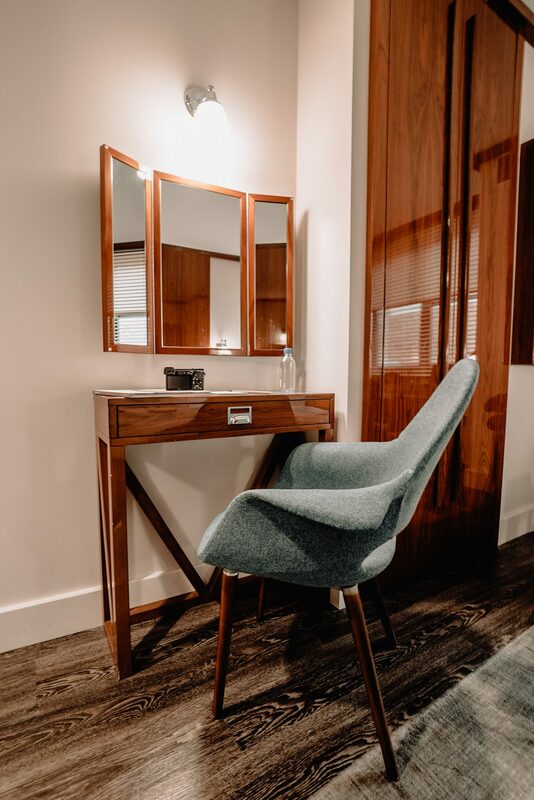 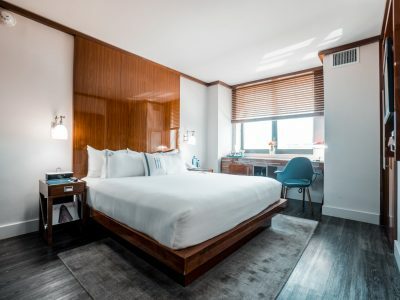 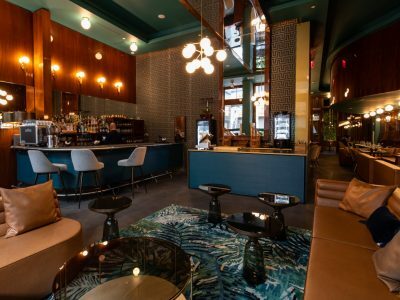 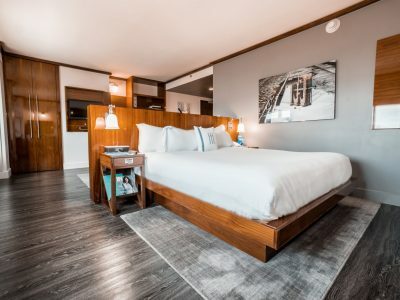 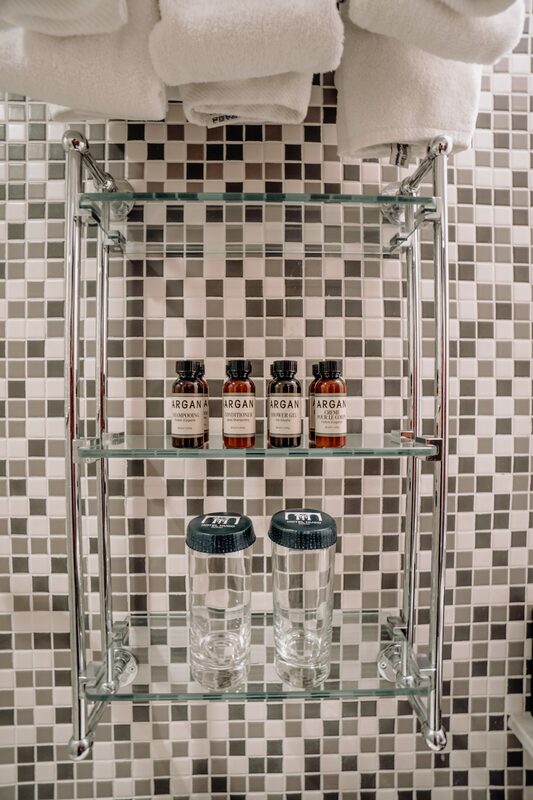 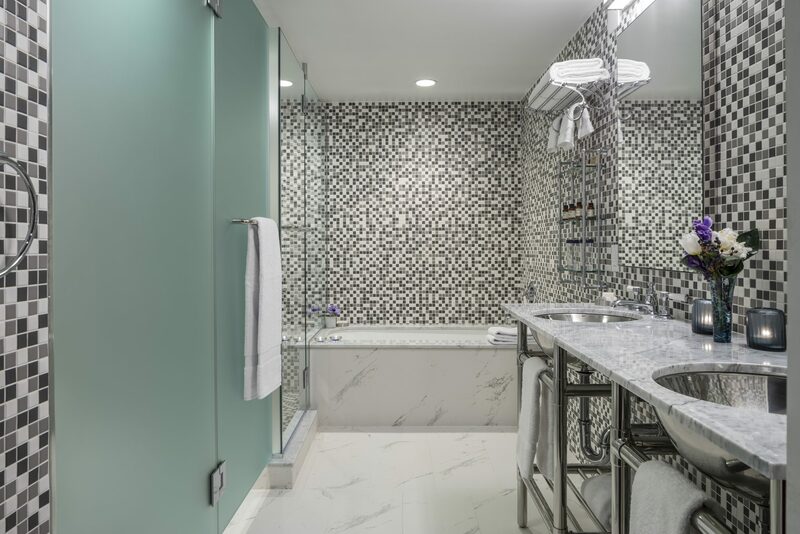 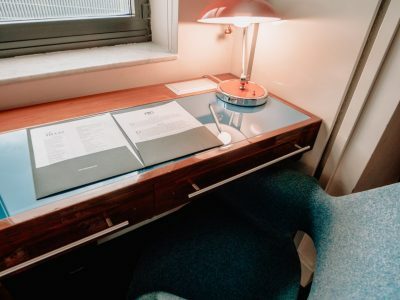 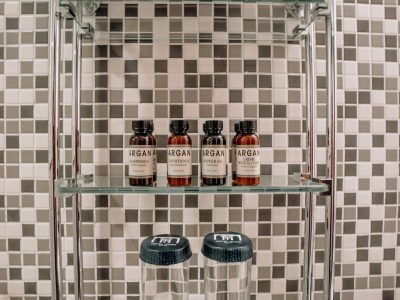 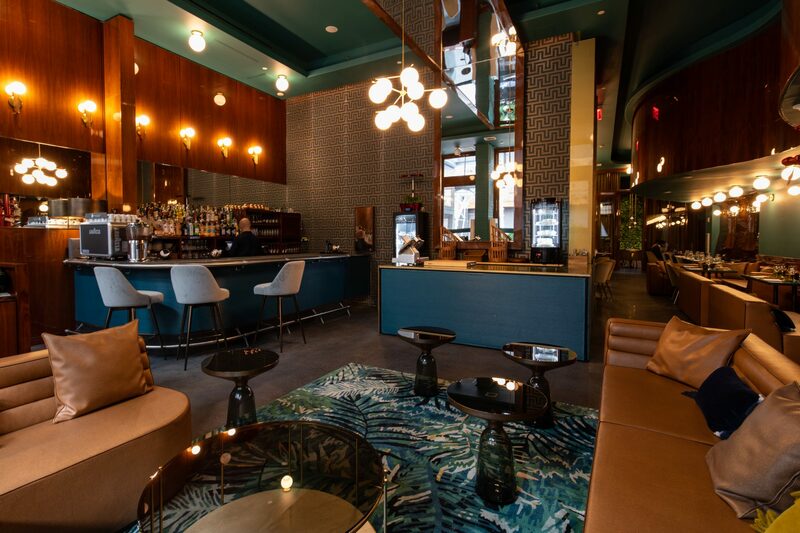 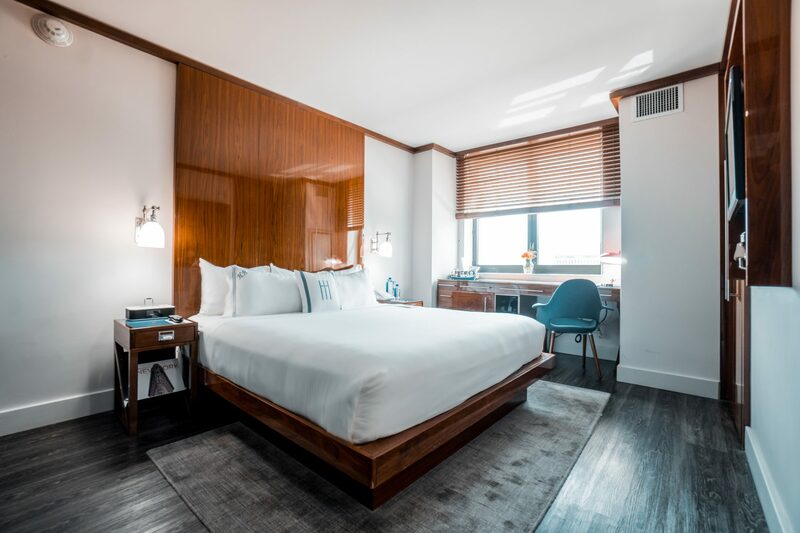 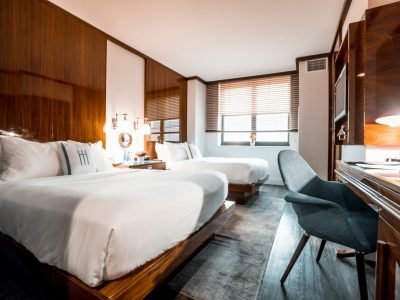 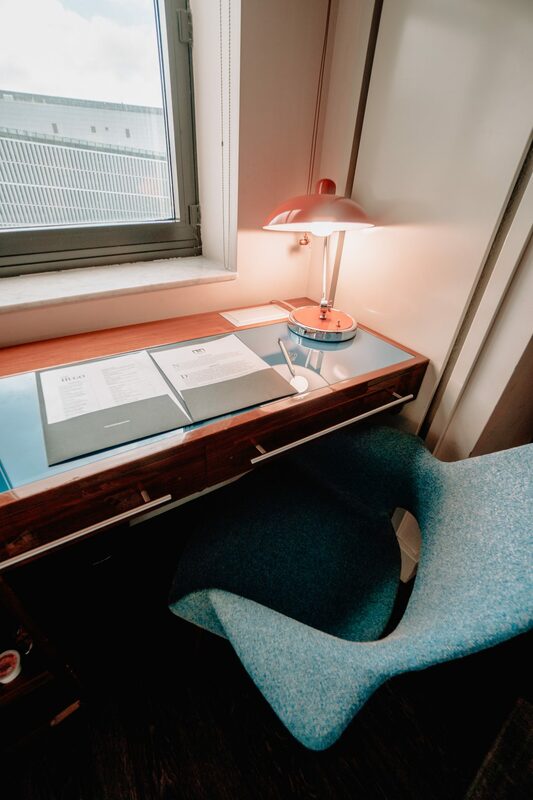 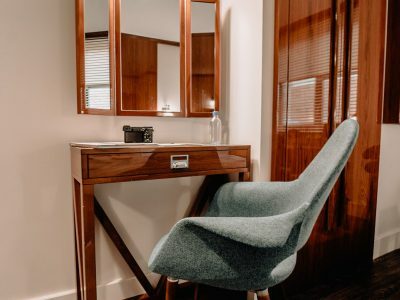 Echoing the area’s rich history and industrial vibe, this show-stopping hotel exudes the contemporary luxury and bohemian chic that make Lower Manhattan a modern-day mecca for artists, publishers and design enthusiasts. 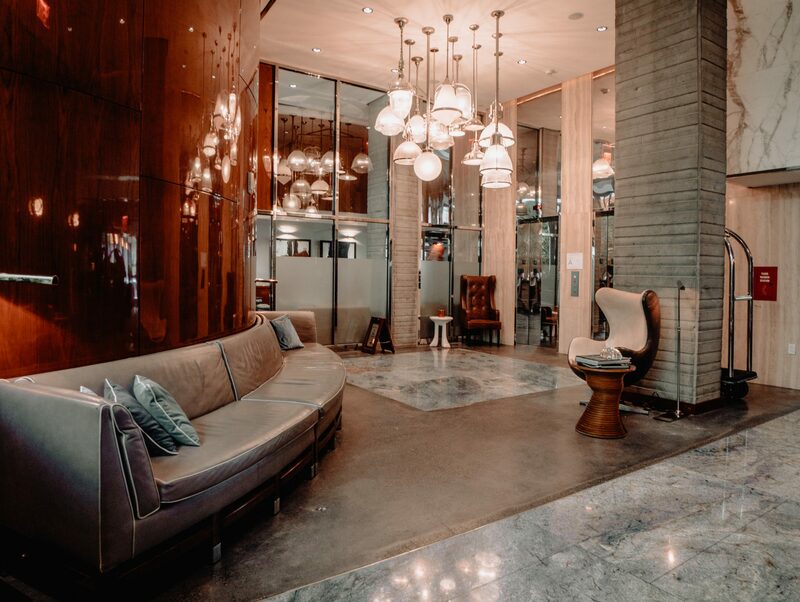 Designed by renowned architect Marcello Pozzi, this elegant yet altogether approachable retreat draws inspiration from the area’s art-meets-industrial atmosphere, effortlessly blending raw materials with modern finishes to create environments that evoke both trend and tradition. 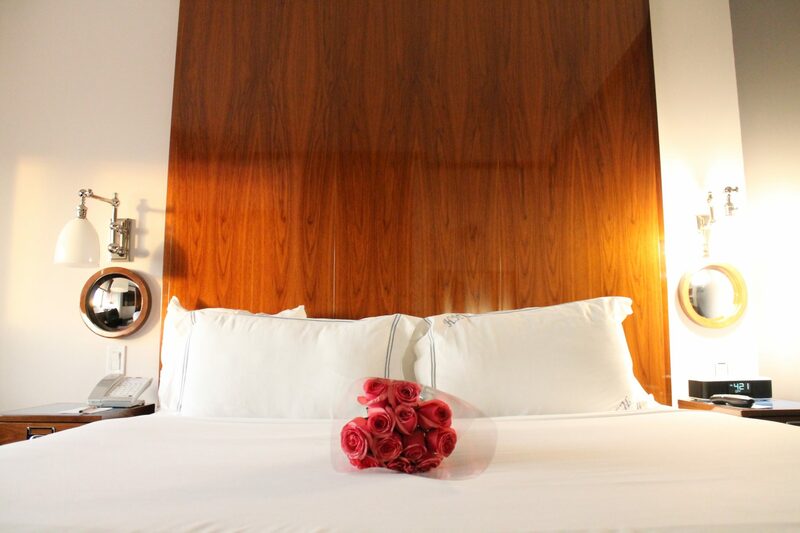 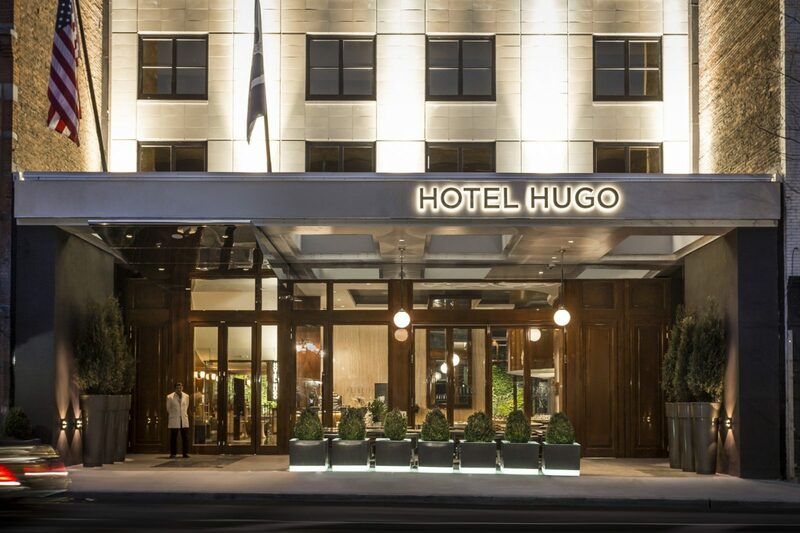 Classic meets contemporary in Hotel Hugo’s 122 stylish guest rooms. 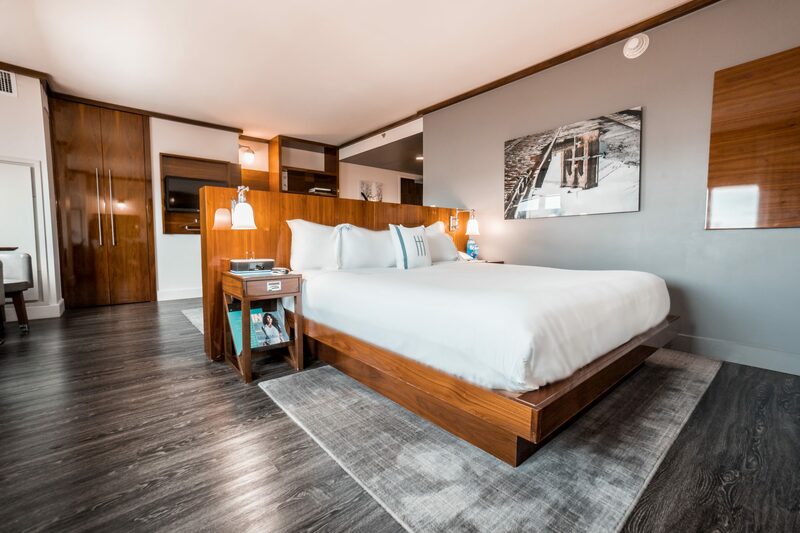 Each featuring a king bed and custom wood furnishings, the guest rooms have a spacious work area at the window; 32″ flat-screen, wall-mounted television; and refreshment center with mini-refrigerator and Keurig® coffeemaker. 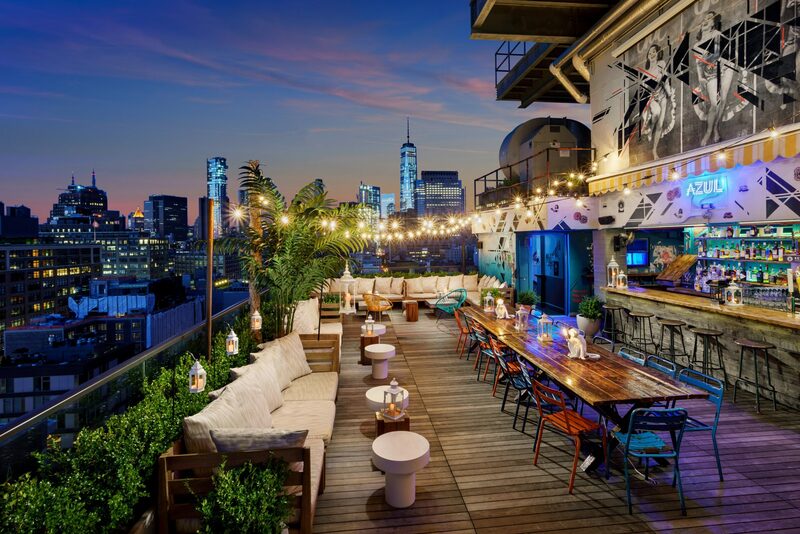 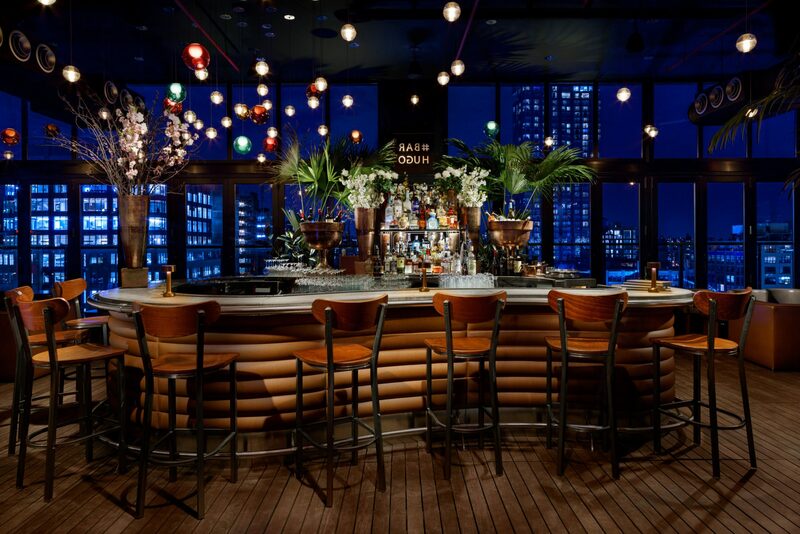 Bar Hugo and Azul features dramatic views of the Hudson River, Freedom Tower and Statue of Liberty, Hotel Hugo’s rooftop duplex bar and lounge sparkles like a bronze lantern atop a soaring, 20-story tower. 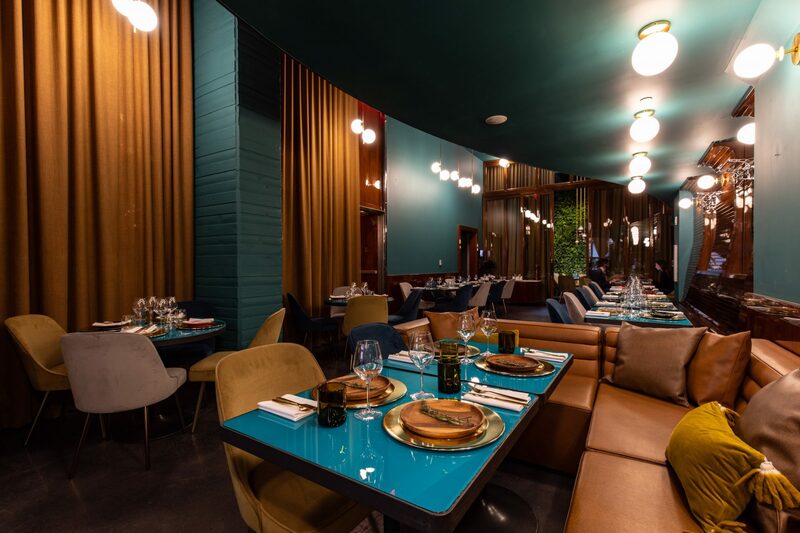 At MAV SOHO, guests will find an eclectic spin on classic Italian fare, combining tradition and creativity to offer an innovative and contemporary Italian dining experience you won’t find anywhere else. 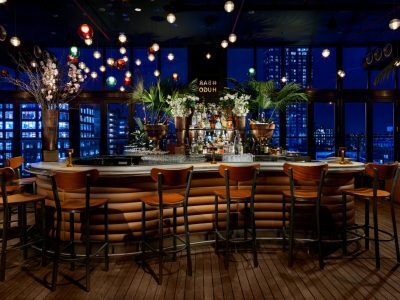 The beverage program highlights a carefully curated and extensive Italian wine list alongside palate-pleasing cocktail selections with an Italian twist. 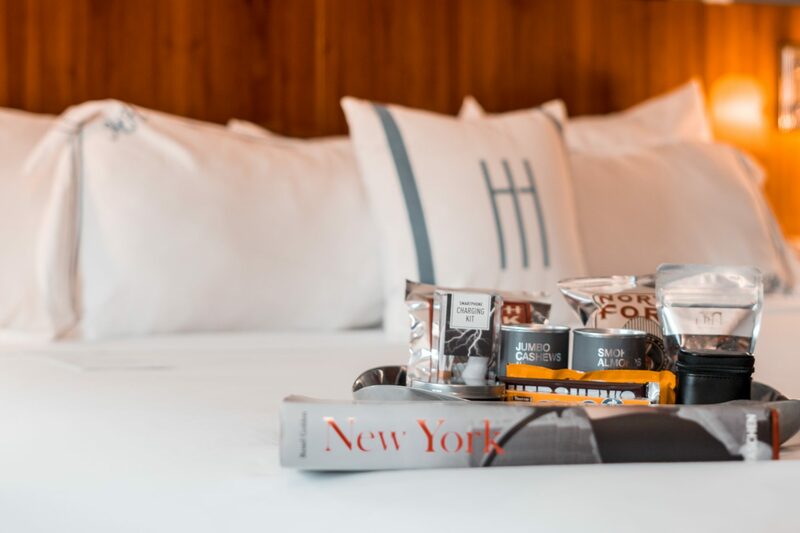 With a fresh Salumeria station, featuring a premium selection of Italian cured meats, cheeses, and truffle. 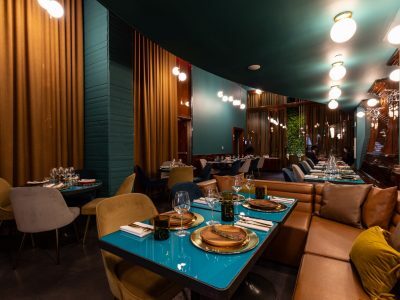 While Italian home-cooking is the inspiration behind each offering, it is through the execution, where a focus on aesthetic and an inventive palate culminate into a unique dining experience. 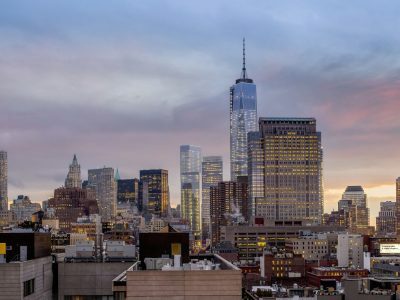 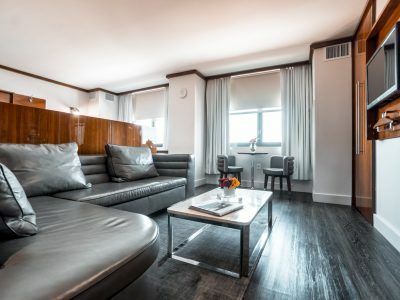 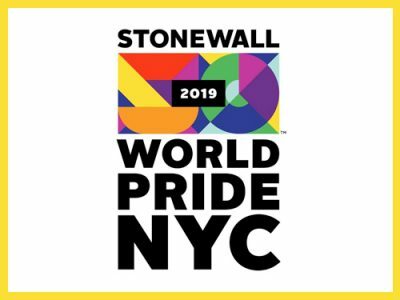 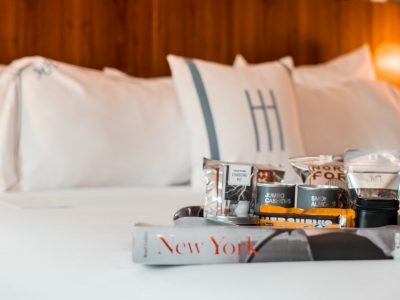 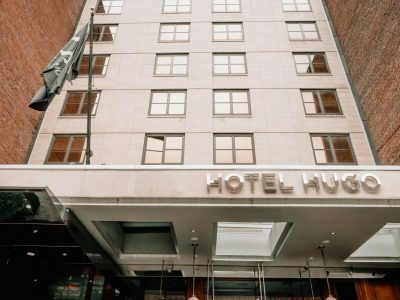 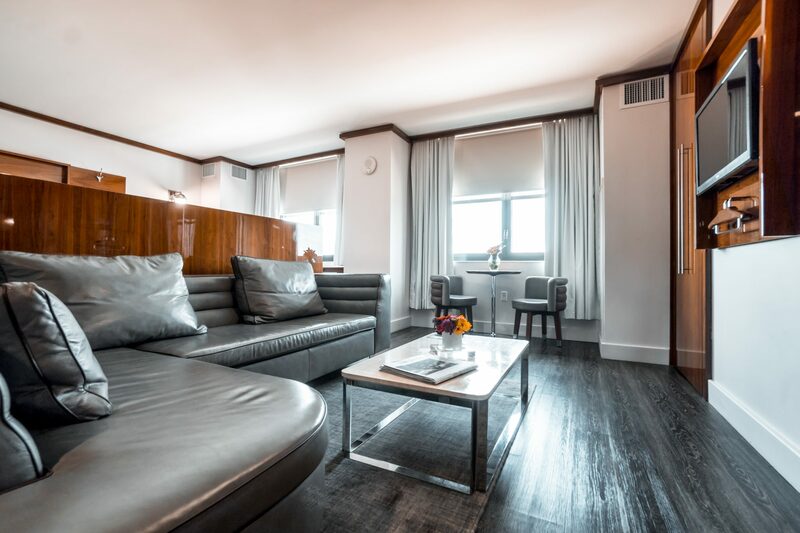 Hotel Hugo’s prime Greenwich Street location offers spectacular views of the Hudson River and beloved and iconic New York City landmarks including the Freedom Tower and Statue of Liberty. 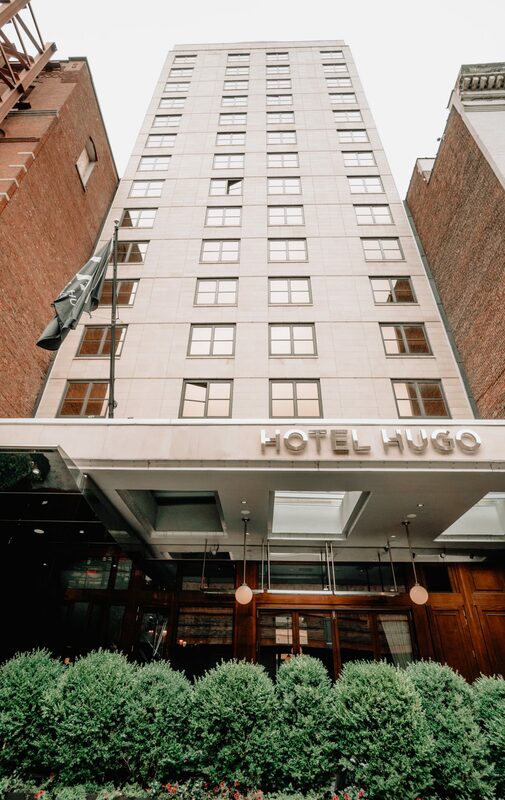 SoHo is one of New York’s most charming and historic districts. 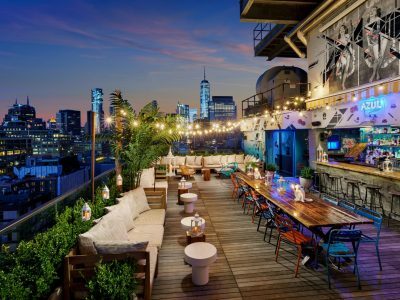 Its cobblestone streets, light-filled lofts and decorative cast-iron architecture capture the essence of Old New York, while seamlessly accommodating the sought-after luxury boutiques, art galleries and trendy restaurants and that make it one of the city’s most sought-after residential neighborhoods.